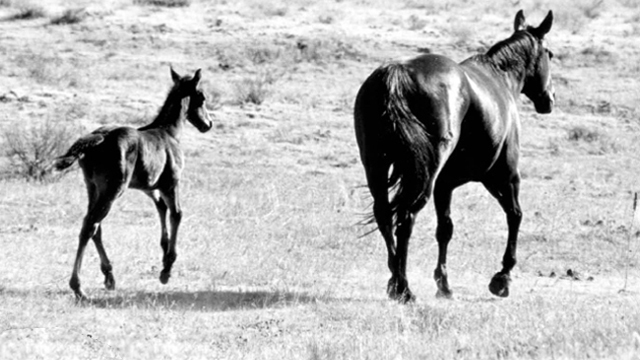 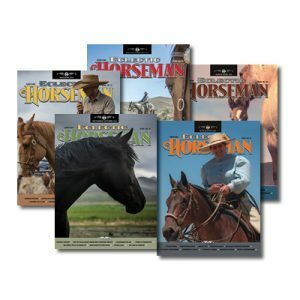 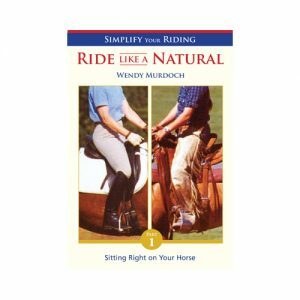 The art of successful riding is the development of harmony to such a degree that, to the onlooker, horse and rider perform in total unity. 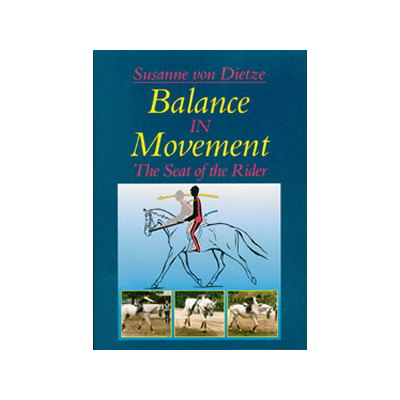 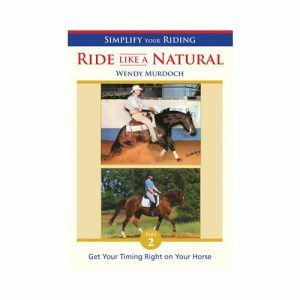 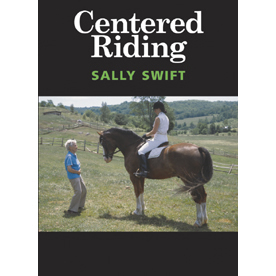 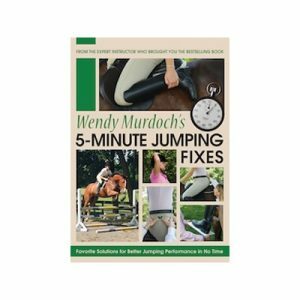 Balance in Movement shows how to develop this unity, as well as why and where problems and faults occur in the rider’s position. 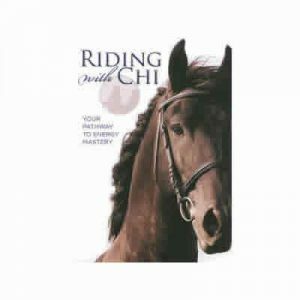 If you’ve read the book, now see the DVD or video! 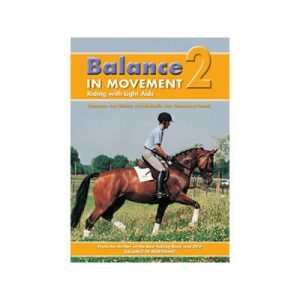 This book as a lot of good visuals to help people learn about balance.